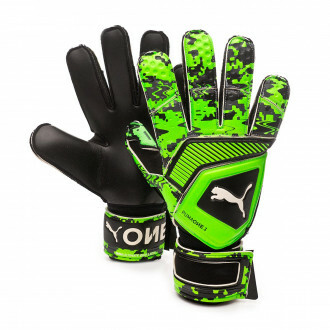 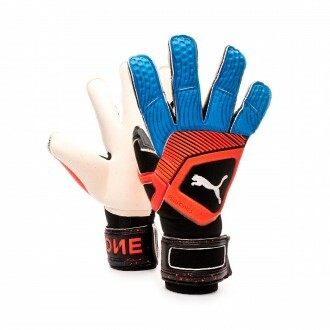 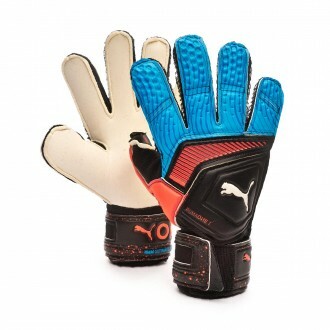 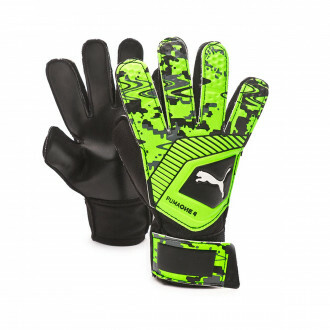 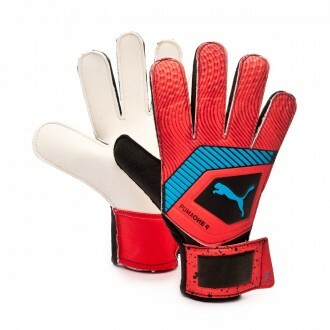 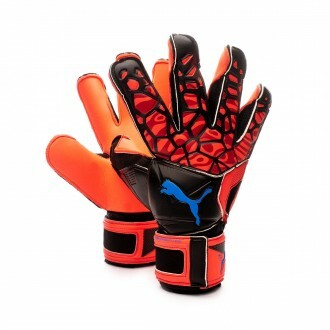 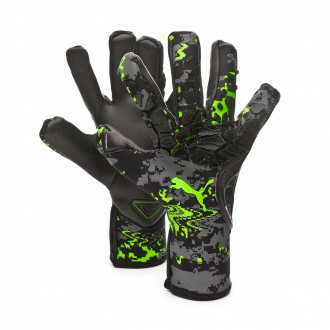 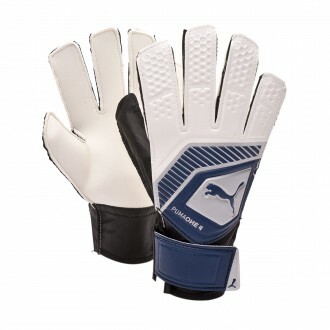 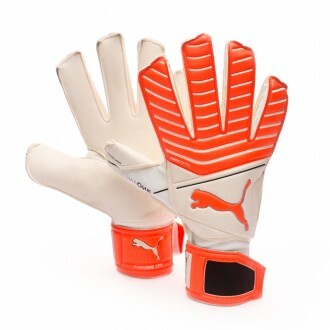 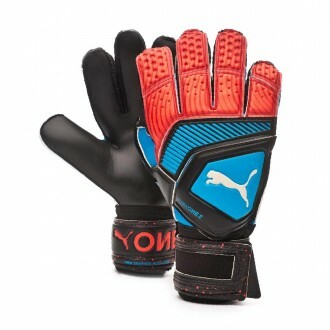 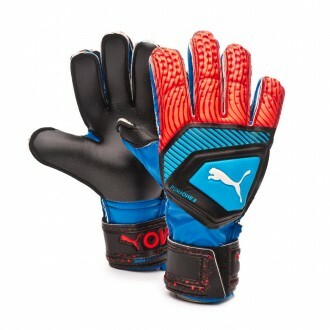 In this section you will find goalkeeper gloves by the German brand Puma. 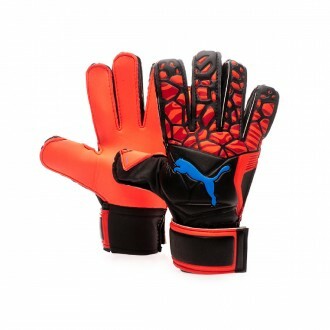 The German brand is a classic when it comes to goalkeeper gloves, and after a few seasons' absence, it makes its comeback to the Fútbol Emotion catalogue. 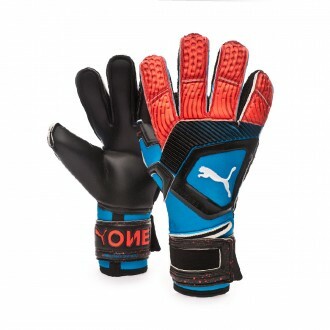 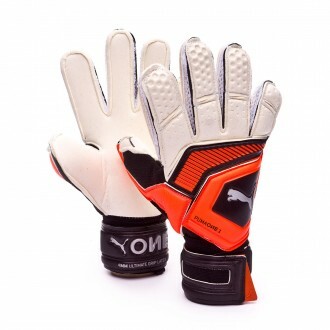 Their classic cuts, their German latex and the quality of the finishes, joined to the variety of available cuts make Puma goalkeeper gloves a hallmark for such big names as Buffon or Petr Cech.